This Lent, all we need is love. 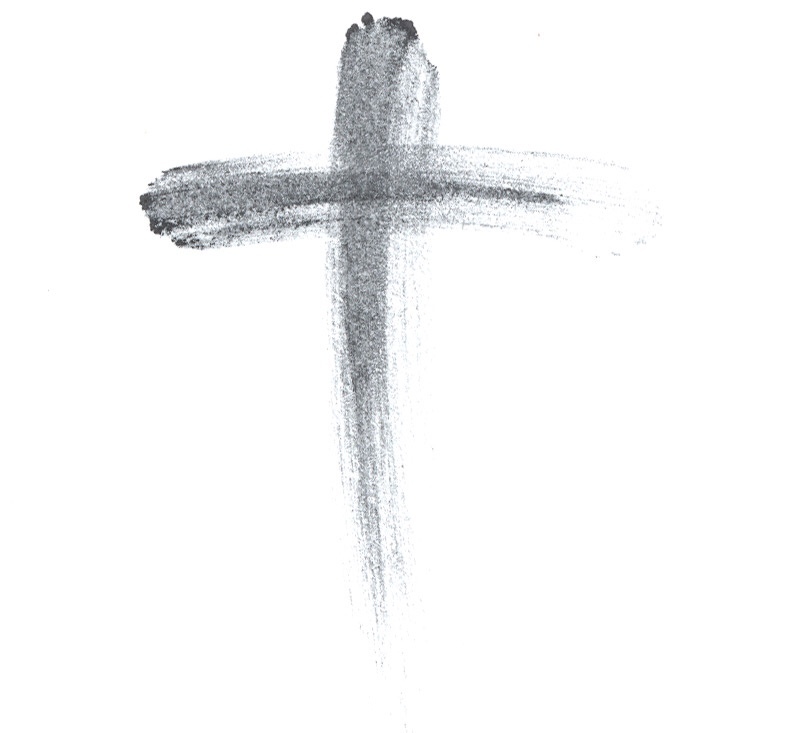 We’ve barely scratched the surface of our Lenten journey, which means I’ve faltered at least 462 times in my observances so far, with approximately 2,954 failures to go until we finally reach Easter Sunday. It’s a good thing we serve a merciful God, isn’t it? I’m cut from the “all or nothing” cloth. Let’s just say moderation isn’t my thing, and compiling Lenten observances is no exception: My biggest temptation during Lent is to do ALL THE THINGS. During the season of Lent, I want to quit hitting my snooze alarm, read more spiritual writing, get in shape, pray the rosary and the Divine Mercy Chaplet and at least two novenas every day, eat better, stop spending money, go to adoration every day, go to bed sooner, pay off that debt, attend daily Mass, spend quality time with the kids, go to Stations of the Cross every Friday, attend confession more often, mail off all those thank you notes, keep up with the laundry and dishes and meal planning, and, of course, purge my family members’ closets, dressers, and souls. I want to stop eating out and give that money to the poor. I want our family to volunteer at the local soup kitchen, St. Vincent de Paul, and the memory care facility. I want to give up strife, impatience, and lack of kindness in our home. And, last but not least, I want to sing hymns as I sort through the endless piles in the attic and garage and other hidden places, paring our material possessions down once and for all by recycling, repurposing, and donating as much as possible. And I want to accomplish all these things (and more!) with joy and energy, while wearing sackcloth and ashes. Surely, once I have accomplished all these things during this ultimate season of penance, I will finally get holy! In today’s First Reading, the Israelites are complaining to Moses. Again. Oh, those ungrateful Israelites. Shame on them! Their lack of faith was not without consequence; the Lord sent deadly serpents to attack them. When they turned back to God and prayed for relief, He provided a way out. Only those who looked upon the bronze saraph mounted on a pole by Moses survived the serpents’ deadly attacks. Yes. It’s easy for me to shake my head in disbelief at the immature and clueless Israelites. They grew weary and impatient and frustrated and doubted that God was making a way for them not only to survive, but to thrive. Yet, if I’m honest with myself, am I any better than the grumbliest of grumblers in the desert?